Sam is a spunky treasure hunter who likes jewels and gems and sparkly things. Sam isn't a pirate. She's captain of the Forever We Girls! 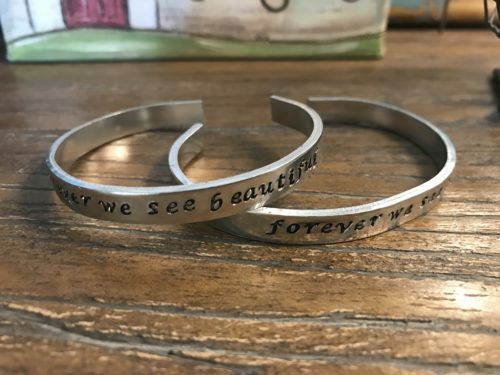 Sam believes friends stick together no matter what, so when her best friend Dee goes to the hospital with a mysterious illness, Sam searches high and low for something she knows Dee will love. The real treasure is friendship, and true friends never give in! 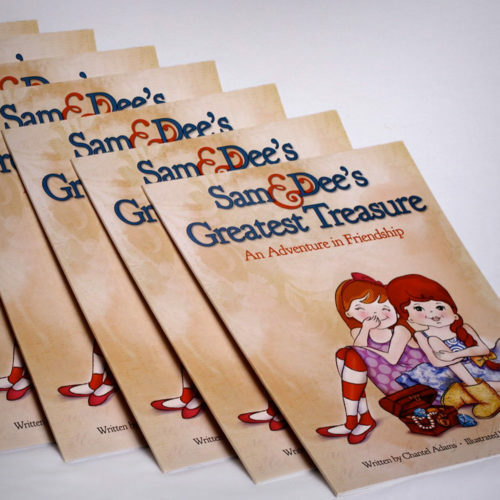 forever we‘s first book, Sam & Dee’s Greatest Treasure, introduces children to the idea of lasting friendship. It answers the question, “What do you do when you don’t know what to do?” Inside you’ll read the engaging story of Sam and Dee. A conversation guide for parents is included in the back of the book. Sam & Dee’s Greatest Treasure is more than a book–it’s an experience that helps kids learn how to foster meaningful relationships. 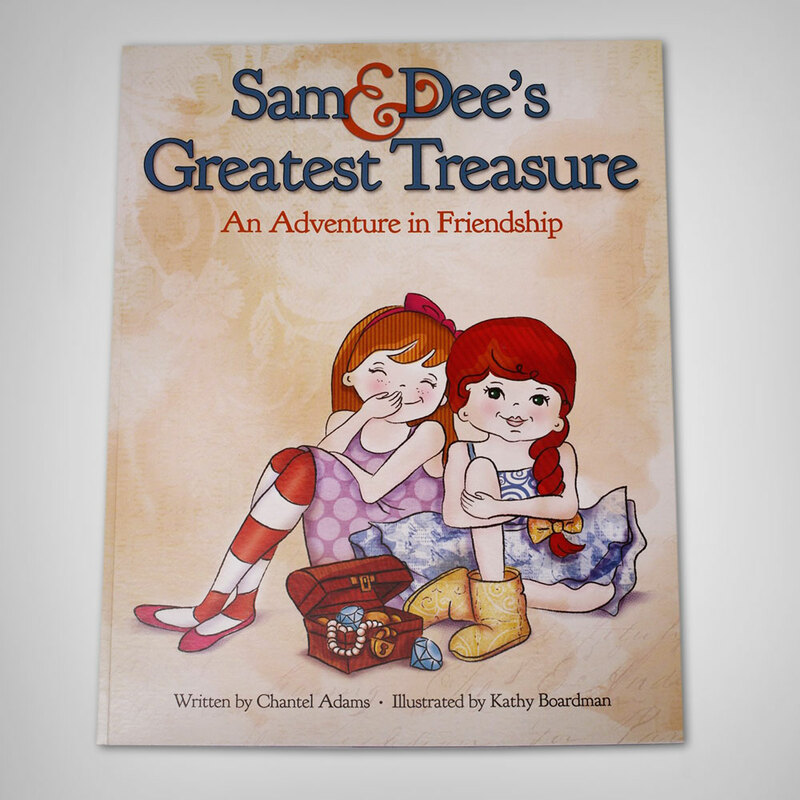 Sam & Dee’s Greatest Treasure is included in the $5 flat rate accessory shipping. Add as many accessories or books as you like and only pay $5. Proudly manufactured and printed in the United States.